Driving through Downtown Chico and the surrounding areas, it seems as though every other building is a restaurant of some sort. We are lucky enough to have such a wide variety of amazing food selections at our disposal. Places like Madison Bear Garden, Mom’s, Crush and Tres Hombres are some of the town’s most popular and well-known establishments. Majority of the residents and visitors are well aware of these restaurants, and the reputations they have acquired throughout the years. However, this article is for the restaurants, that we, at Power 1021 believe are the most underrated spots in Chico. If you ever find yourself in need of a change in pace, or you’re visiting from out of town, and want to eat at lesser known establishments, then this list is just for you! 1.Ali Baba, 138 Broadway St. If you’re looking for authentic Mediterranean cuisine, then look no further than Ali Baba, located in the heart of downtown, this quick, and cheap family owned restaurant gives customers a variety of choices, whether it’s fresh, daily made kebabs, falafels, pita, and hummus, or refreshing tabbouleh, Ali Buba has it all. If you want to step out of your comfort zone and try something new, then Ali Baba is a great place to start! Yelp Review: “One of the BEST places in Chico. They have awesome, healthy food at really good prices. Their chicken skewer kebab plate was really good and they give you a TON of chicken and hummus. 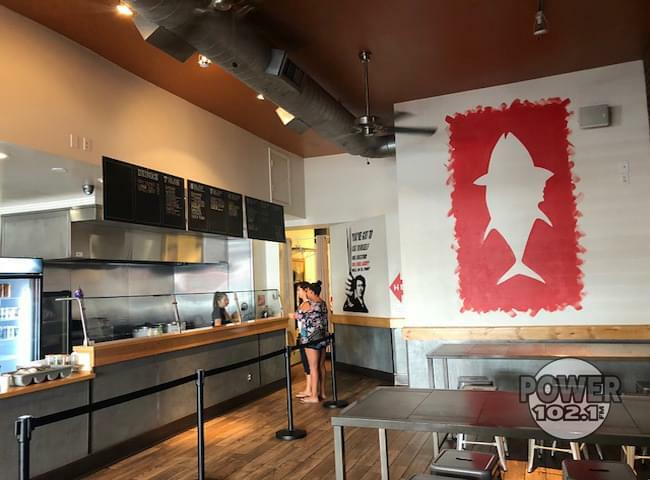 If you haven’t been here yet you are missing out.” -Cody S.
2.Lucky Poke, 119 W 2nd St.
Also located in the middle of Downtown Chico, Lucky Poke is another awesome place to visit if you want to get out of your comfort zone. This relatively new establishment gives visitors the opportunity to experience fresh poke, salmon, shrimp and more! The bowls are extremely affordable, and will definitely put you in a proper food coma. They also have a variety of vegan options, something most places can’t say they have. 3. 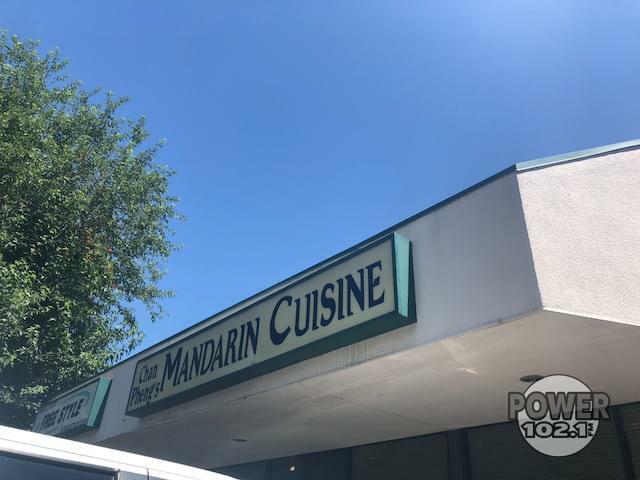 Chan Pheng’s Mandarin Cuisine, 1140 Mangrove Ave.
We all crave certain things depending on the day, or mood we’re in, for a lot of people Chinese, or Mandarin food is often at the top of that list. Lucky for you, you can stuff your face without putting a hole in your wallet at Chan Pheng’s. The buffet-style restaurant has a wide variety of options that are sure to please anyone, even the pickiest of eaters. So the next time you hear your stomach growl, and the first thing to come to mind is Chinese, skip the chain restaurant, and try Chan Pheng’s instead. Yelp Review: “My favorite Chinese food in Chico. The Lemon Chicken is far and away better than any other place and I have eaten at least 20 places in Chico over the years. 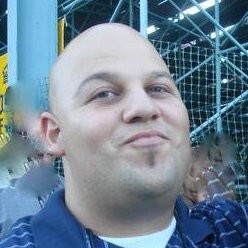 The staff is nice and always friendly.” -Pete D.
4. Taj Fine Indian Cuisine, 995 Nord Ave.
By far the newest restaurant on this list, Taj Fine Indian Cuisine, is the perfect place to go with a group of friends, or by yourself for your lunch break. 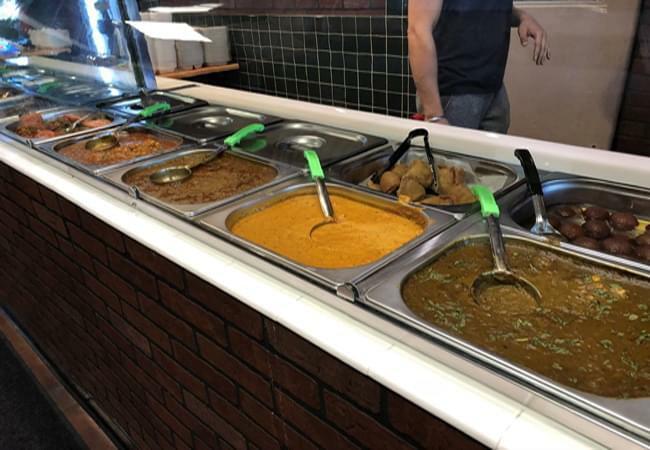 You can get a huge plate of amazing, authentic Indian cuisine at an incredibly reasonable price. The staff is friendly, and the dishes are to die for. They offer a variety of both dine in and take out. With one of the largest vegetarian options I’ve ever seen, Taj Fine Indian Cuisine will have something everyone would love. Yelp Review: “The owner is very friendly. This is more of an Indian fast food place, but it exceeded my expectation of Indian food. This was once Bulldog, and most of the interior is kept the same. However, being someone that focuses more on good food over anything else, I give this place a 4 stars. Pretty cheap too, and big enough to bring a group of bored friends to enjoy a lunch (it’s better at lunch than dinner).” -Vincent V.
5. Chico Natural Foods Cooperative, 818 Main St.
Are you a person on the go? Do you enjoy eating healthy, but don’t have the time to make it yourself? If so, then look no further than our local Co-op. 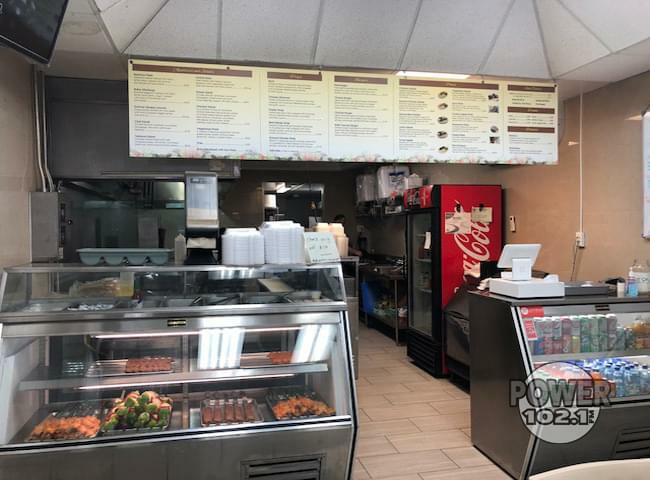 The grocery store has an absolutely delicious selection of homemade to-go meals, as well as daily soups and an impressive salad bar. They almost always offer vegetarian and vegan options and is made from locally grown farms. If you’re in a hurry and don’t want to spend your money at one of the many fast food restaurants, then try the Chico Natural Foods Cooperative; it won’t disappoint. 6. Inday’s Restaurant, 1043 W. 8th St.
By far the cutest entry on this list, Inday’s Restaurant makes you feel right at home, that is, if you lived in the Philippians. Nestled in a little corner towards the end of Highway 32, you might have driven by it, or saw its food truck at the Thursday market, but have you had the experience of tasting some of their options. Homemade, comfort food is the best way to describe it. 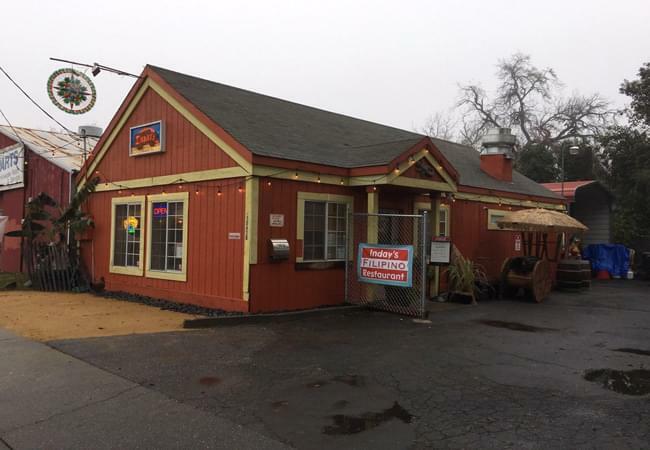 The owners are friendly and welcoming, and should be one of Chico’s go-to favorites! Yelp Review: “I live in the Bay Area and come up to Chico to visit my boyfriend and I make him take me here almost every time I’m here. It’s freaking GOOD food. The couple with owns it is so sweet and friendly too. Defiantly an underrated hidden gem in Chico.” -Chelsie V.
7. Urban Fresh Fool, 301 Main St.
It’s all in the name, this restaurant has some of the freshest ingredients in town; you can taste it in their food. Whether you’re enjoying one of their burritos, tacos or nachos, you can always taste the quality in their products. Not only is their food great, but the drinks are thirst quenching, especially during these Chico summer days. 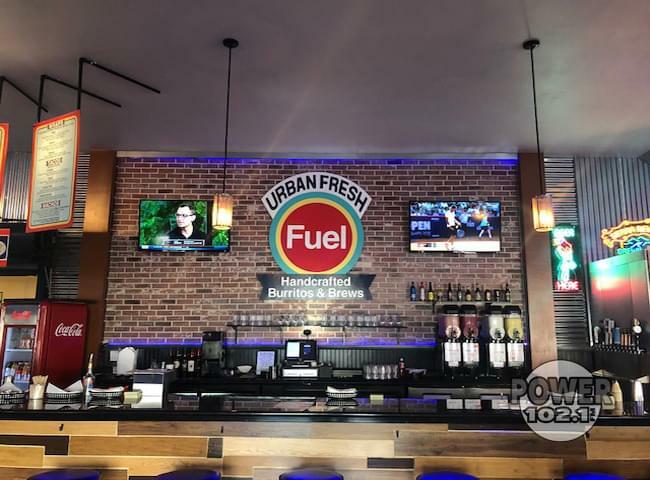 With all the Mexican establishment Chico has to offer, it’s easy for one to go under the radar, I believe Urban Fresh Fuel is one of them. In a world full of taco trucks it wouldn’t be much of a shock for one of the best to fly under the radar. After years of searching for the best taco truck in Chico, I was lucky enough to find this hidden gem. 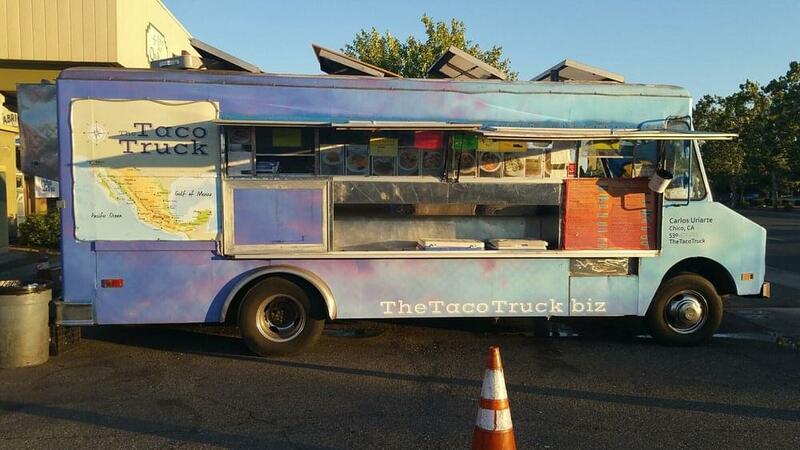 Located across the street from the North Valley Plaza, The Taco Truck provides fresh, and absolutely delicious options including burritos, nachos, tacos, tostadas, enchiladas and more. You know this place is legit because they only accept cash, and they also give you the option to upgrade your burrito to a supreme with minimal charge. The next time you’re on your lunch break, and want something fast and delicious The Taco Truck could be your best choice. We want to know more of Chico’s hidden gems. If we missed your favorite, please put them in the comments.